This is an open studio for painters of all levels. 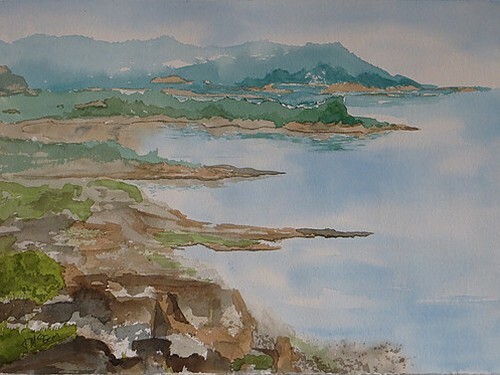 Donna McGee offers personalized instruction for artists who want to develop their own work in watercolour or acrylic. The relaxed and friendly atmosphere of this studio is a great way to share ideas and learn. All levels. Mondays, 7 to 10 pm. Learn how to paint portraits like the Old Masters with artist Steven Rosati. Steven will reveal his simplified palette system and unique step by step approach of how to paint a realistic portrait in oils. 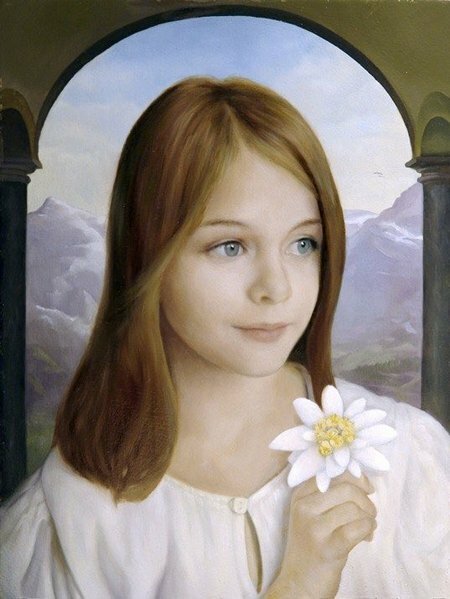 You will learn how to prepare and mix colour using his palette for portraits, how to select and understand the correct values and how to finalize your portrait using scumbling and glazing techniques. Anybody can improve their painting abilities following Steven’s structured teaching. All levels are welcome. Tuesdays 1:30 pm to 4:30 pm. Color theory? Nothing could be easier! 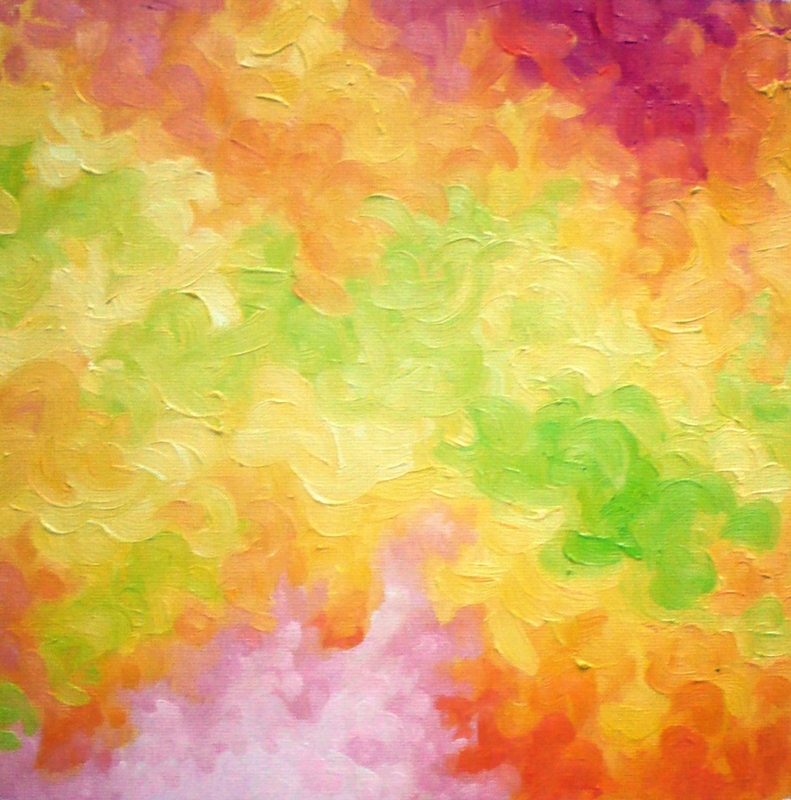 Making sense of colour theory is a straightforward process when learned through practice. Each week we will explore a fundamental aspect of colour in theory and then in direct application through the creation of small abstract and figurative paintings. Learn to use the different primary colour palette systems, how to use secondary colours, the fundamental role of tones in painting; what complements are all about as well as the push and pull of a warm and cool palette. In depth demonstrations in colour mixing, with a focus on developing your skills of observing colour relationships. Each class you will make one or two small paintings to put that theory to real practice. For oil and acrylic. (Other mediums are welcome, please email the instructor to verify.) Some painting experience is an asset. Wednesdays 7 pm to 10 pm. Open studio with the live model using long poses. 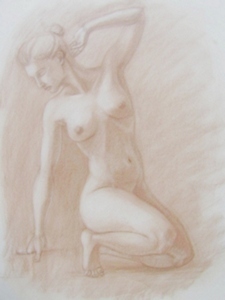 This studio is aimed at experienced artists who want to draw or paint the model. No instruction and limited to 8 people. Thursdays, 7 to 10 pm.